Devenney Group Architects has been in the business of providing creative, architectural solutions for our clients since 1962. 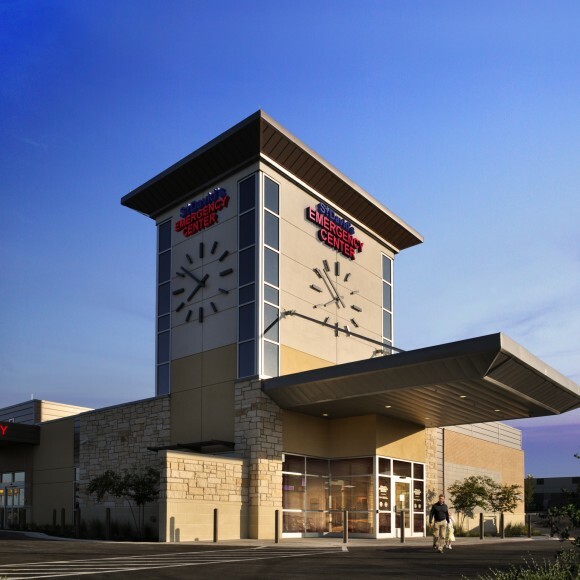 Our entire team is 100% specialized in the design of healthcare facilities; with projects ranging from small ambulatory designs to tertiary and quaternary Greenfield hospitals. We are leaders in lean design and lean healthcare operational principles to optimize operational efficiency. 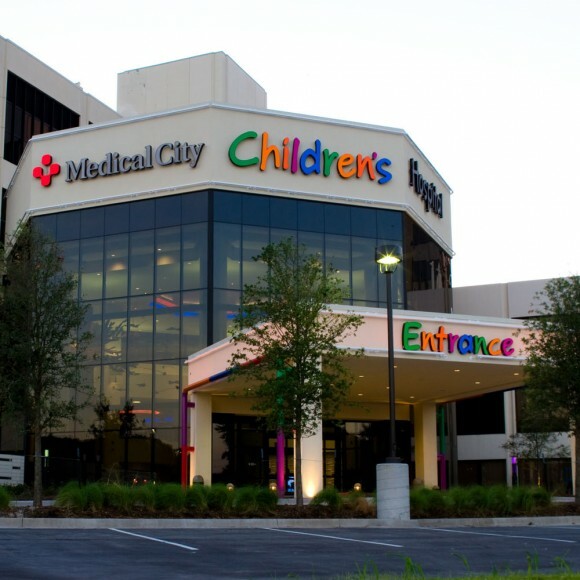 Our early adoption of Integrated Project Delivery established us as pioneers within the healthcare design and construction industry. 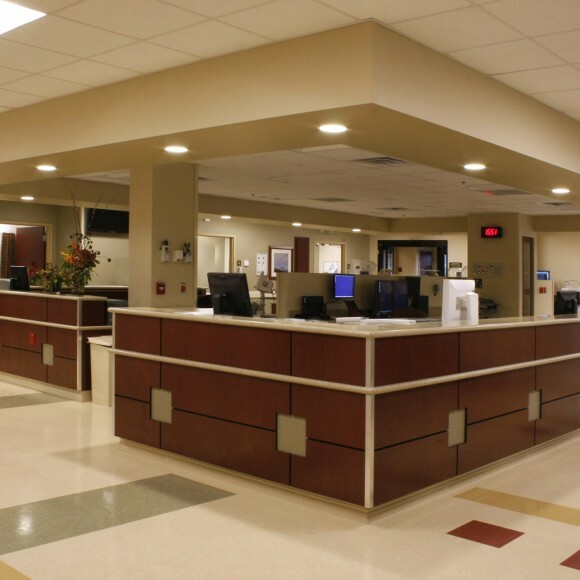 We understand the role that good design plays in enhancing the patient and provider experience. 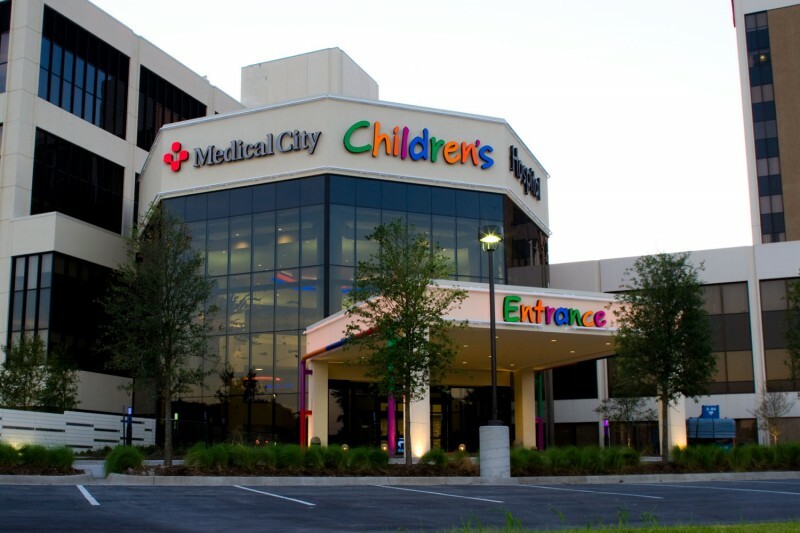 HCA, Medical City Children's Hospital, Dallas, TX. 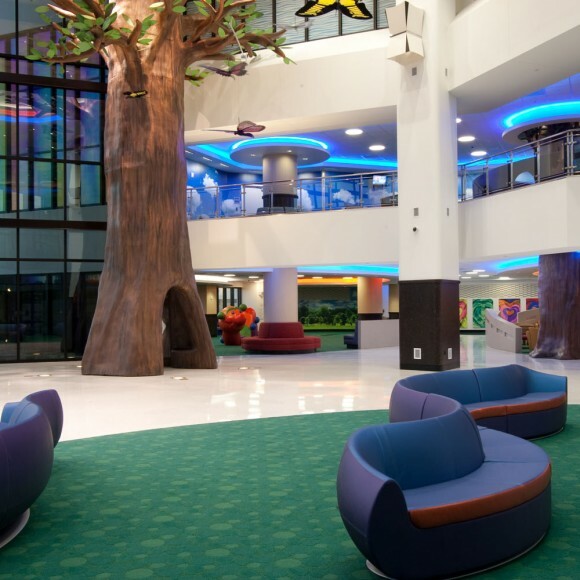 The new four-story atrium filled with color and imagination designates the new entrance; a new seven-story addition was constructed adjacent to the existing North Tower that ties into existing diagnostic and inpatient services on all levels.